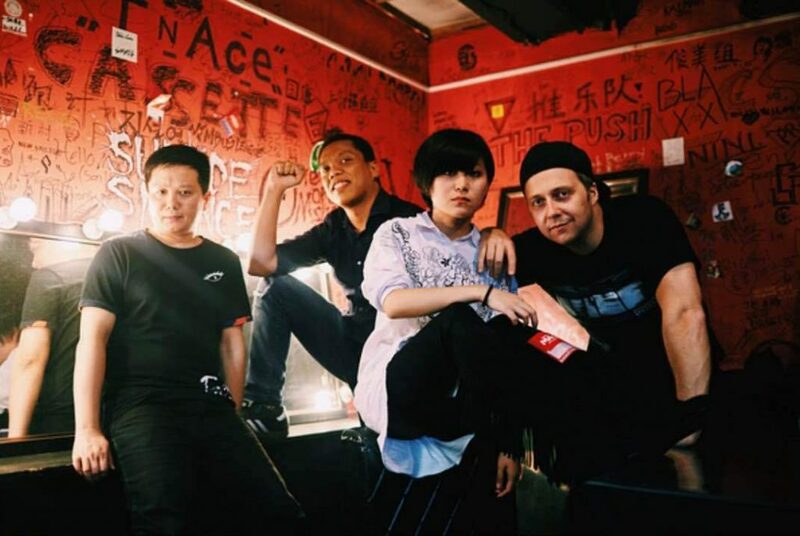 Theory Of Convergence (TOC) was founded in Shanghai in April 2014 and has been an active member of the local rock underground circuit since then. Their heavy rock is made of furious guitar riffs, an intense and tight rhythm section and beautiful vocal melodies. They just released 2 songs on 《如法炮制》Union EP and have started the recording of their first full length album to be released in 2017.